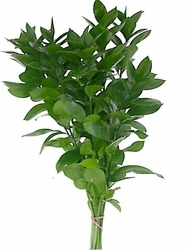 Israeli Ruscus is a beautiful filler green that is perfect for DIY floral arrangements and table decorations. 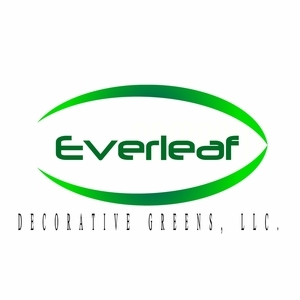 Each stem of Israeli Ruscus in filled with dark green leaves that run up and down the entire stem. Every stem is usually between 16"-22" in length. In water this product can stay fresh for weeks, depending on care and climate.